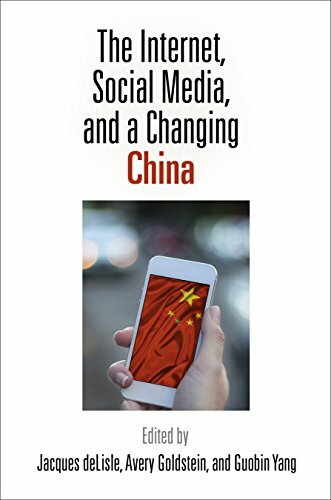 9780812223514 | Univ of Pennsylvania Pr, March 8, 2016, cover price $49.95 | About this edition: The Internet and social media are pervasive and transformative forces in contemporary China. 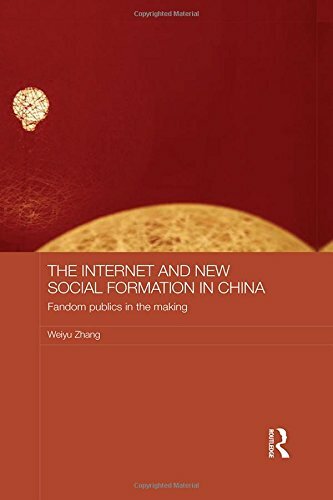 9781138799264 | Routledge, April 6, 2016, cover price $155.00 | About this edition: There are billions of internet users in China, and this number is continually growing. 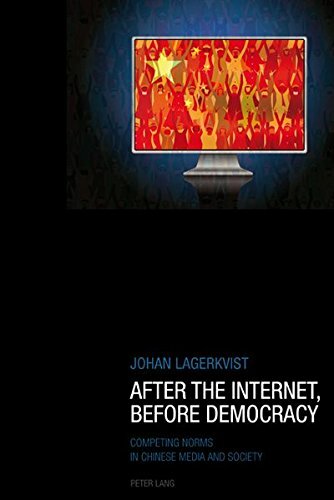 9781845196356 | Sussex Academic Pr, January 1, 2016, cover price $54.95 | About this edition: This book is among the first to use a "media events" framework to examine China's Internet activism and politics, and the first study of the transformation of China's media events through the parameter of online activism. 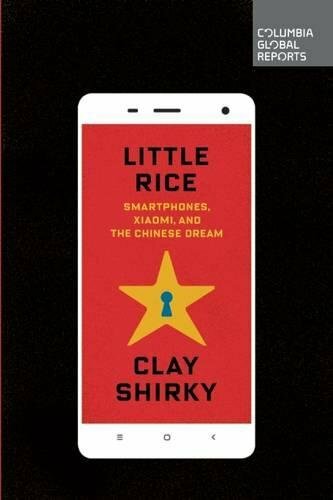 9781933782607 | Berkshire Pub Group, September 30, 2015, cover price $129.00 | About this edition: The Internet in China provides much-needed historical background on technology development that is transforming Chinese society and creating new conflicts as well as opportunities. 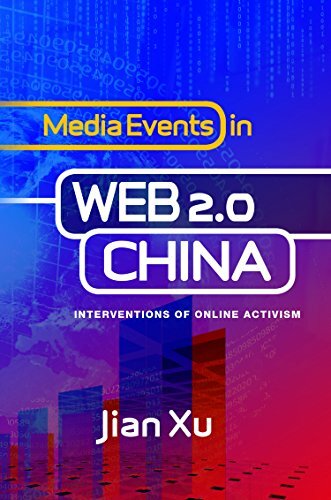 9780804844369 | Tuttle Pub, March 10, 2015, cover price $12.95 | About this edition: Dive into China's new web-based subculture of tech-savy, subversive netizens with China Online! 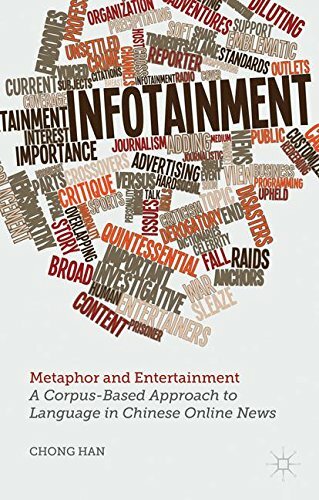 Product Description: Metaphor and Entertainment presents the very first, large-scale exploration of metaphor in Chinese online entertainment news, one of the most vibrant and controversial news genres in contemporary China. 9781137298034 | Palgrave Macmillan, November 20, 2013, cover price $95.00 | About this edition: Metaphor and Entertainment presents the very first, large-scale exploration of metaphor in Chinese online entertainment news, one of the most vibrant and controversial news genres in contemporary China. 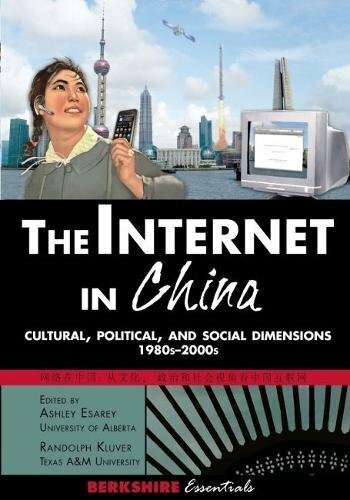 9780415565394 | Routledge, May 3, 2011, cover price $165.00 | About this edition: This book discusses the rich and varied culture of China's online society, and its impact on offline China. 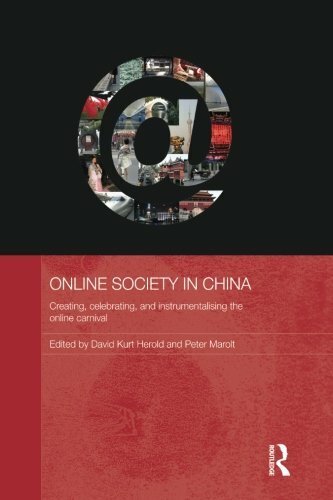 9780415838221 | Reprint edition (Routledge, February 13, 2013), cover price $54.95 | About this edition: This book discusses the rich and varied culture of China's online society, and its impact on offline China. 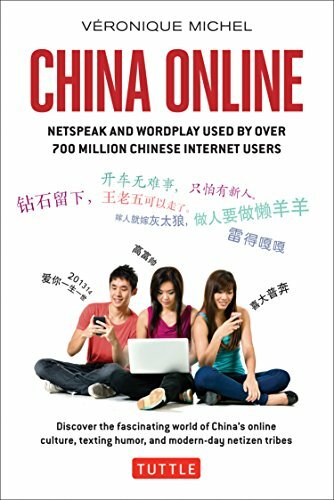 9783034304351 | Peter Lang Pub Inc, October 27, 2010, cover price $88.95 | About this edition: China has lived with the Internet for nearly two decades.